Three state run petroleum companies Indian Oil Corporation (IOC), Bharat Petroleum Company Ltd. (BPCL) and Hindustan Petroleum Corporation Ltd. (HPCL) have inked an agreement to build India’s biggest oil refinery on the west-coast of the country which will cost around $ 30 billion. The 60 million ton a year refinery will be built in Maharashtra. 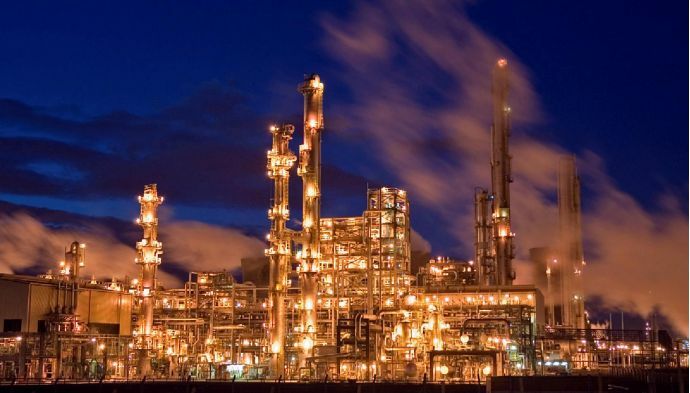 This mega refinery will produce petrol, diesel, LPG, Aviation Turbine Fuel (ATF) and the plant will also feedstock to petrochemical plants of chemical, plastic and textile industries in Maharashtra. 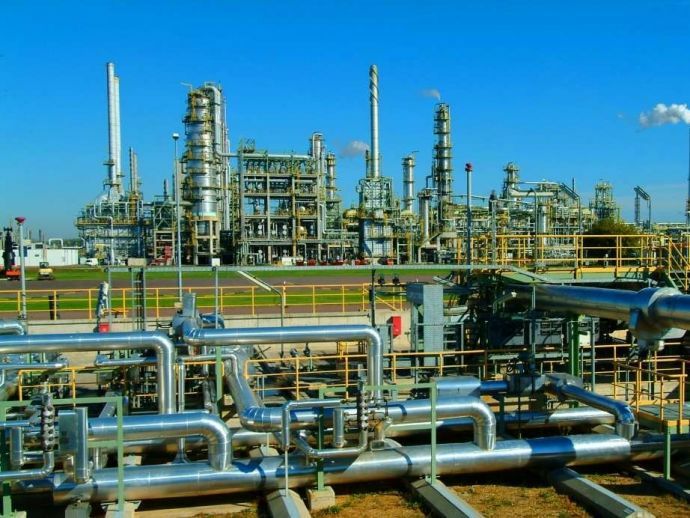 It’ll be the biggest oil refinery set up by any public sector petroleum company. Presently at 15 million ton a year IOC refinery at Pradip, Odisha is the largest. According to the present agreement IOC will hold the majority stake of 50 per cent, while both BPCL and HPCL will hold 25 per cent each. The consortium agreement was signed on the sidelines of the recently held Petrotech conference. Oil Minister Dharmendra Pradhan said, “There are other companies also interested. Let's see how talks progress”. The Saudi Arabia owned Saudi Aramco is one of the major oil companies who are interested in having a stake in the project. The 60 million ton a year refinery will be set up in 2 phases. The first phase (Phase-1) will be a 40 million ton per year unit and the second phase (Phase-2) will be a 20 million ton per year unit. Since most of the IOC refineries are in northern India the company found it tough to fulfill demand in southern India. BPCL and HPCL too were looking for bigger refineries. Presently Reliance owned Jamnagar holds the distinction of being the largest refinery in the country. It has 2 units, one of 33 million ton a year for domestic use and the other of 29 million ton a year for exports.